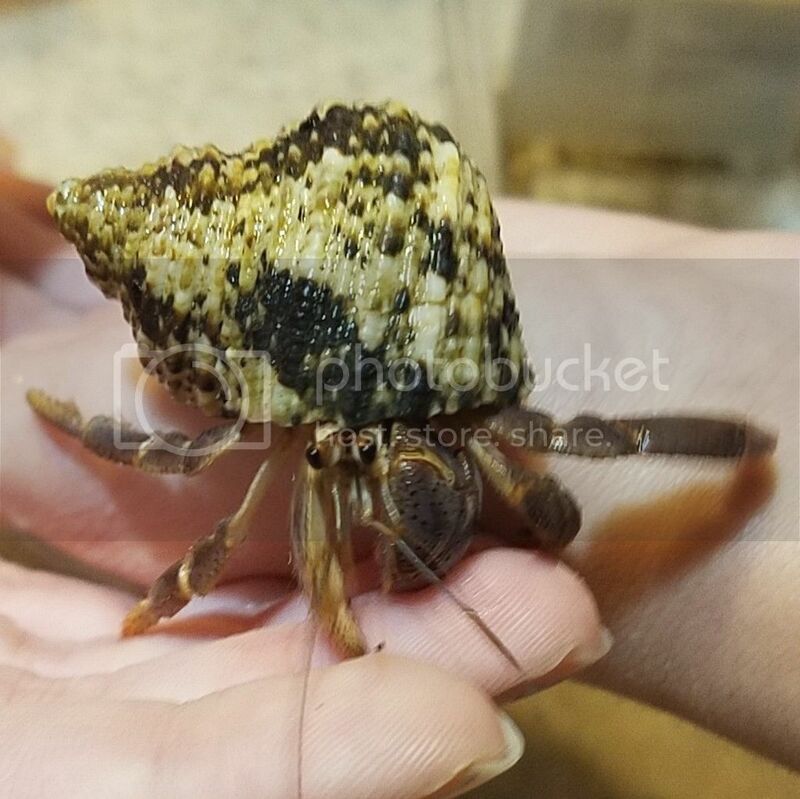 I was Christmas shopping for my crabbies on Naples, and I came across a beautiful banded Pica shell that's just the right size range for my two purple pinchers. But for one shell it costs eight and a half dollars! I read around and concluded that although turbos are preferred in captivity, Picas are commonly worn in the wild. My question is would a shell that they may or may not wear be worth eight and a half dollars? I found a wonderful arrangement of ten shells (the pica included) that cost just over thirty dollars. 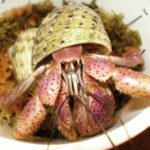 Should I not get the pica and spend the money on a shell that I'm sure my crabs will wear or take a chance and get the pica? Or would it be better to wait and buy it later? Re: Pica Shell or Not? In 10 years and probably 100 crabs, I have only ever had two larger crabs wear a pica for any length of time. Tiny crabs under the size of a quarter often cycle through them. If you have average size crabs, I strongly recommend Striped (Fluctuosus) turbos, and Tapestry (Petholatus) Turbos. At one point all 60 some of my hermits I had at the time were in one or the other. They are the best investment! Thank you for the advice! My crabs do prefer striped and tapestry turbos! I'll be sure to save this order for the future though, it's such a nice shell! I have two crabs also. The smallest of the two actually did wear a magpie, but not for very long. She is now in a murex and will only wear those shells. I ordered a couple of Endive murex shells in her size range from Richard’s. I’m hoping she will take one of them when they come in. The bigger of the two is in a Fluctuosus.